Today I went to the park, but it started to rain. Mami and I settled down and watched movies, among all that he asks me for a smile and looks, what's up? Hoy iba al parque, pero comenzó a llover. 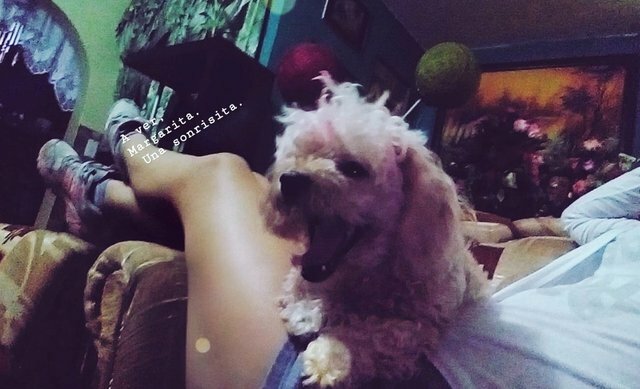 Mami y yo nos acomodamos y vimos peliculas, entre todo eso me pide una sonrisita y mira, ¿que tal? Thanks for using ulog tag. 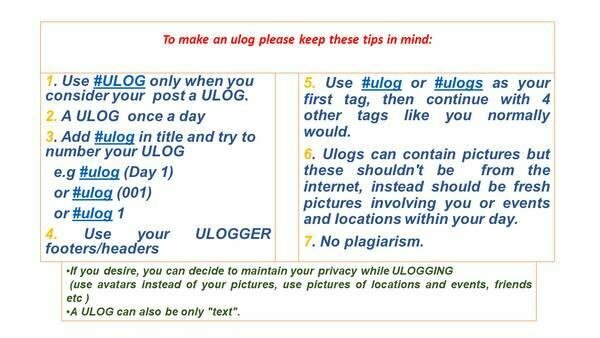 Here you'll find more info about ulog. 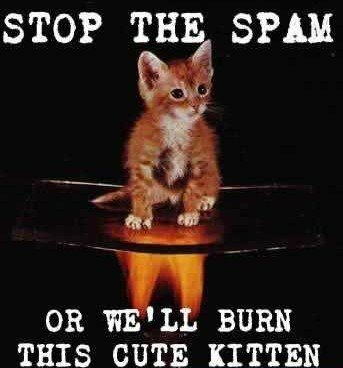 Please show support show your support for @spam-detector by following and upvoting this post. Lunita, quedaste hermosa en la foto. Besitos!